With Michelle Payton, your mind and re-associations with memories are the key components to re-establishing acceptable patterns. Michelle’s mind over matter solutions specialties are Doctor of Clinical Hypnosis, Positive Hypnosis, Self-Hypnosis, EFT (Emotional Freedom Technique), NLP (Neuro-Linguistic Programming), Acupressure Hypnosis (creating Emotional Balancing Points), Past Life Regression. 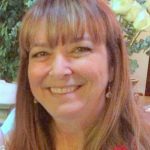 Michelle has published nine self-help books in her field (that can be found at Crystal Visions), plus serves as an educator on personality traits using Astrology, Numerology, and Birth Order. Call 828-681-1728 to schedule an appointment with Michelle – and be sure to tell her you found her here at Crystal Visions! Michelle A. Payton, M.A., D.C.H. Intuitive since birth, Allison is a sought-after Tarot reader and teacher with more than 40 years experience as a healer. Bringing spiritual service to humanity is her primary focus and her caring, down-to-earth approach helps people find answers to their every day concerns. Her style is straightforward and she conveys other-dimensional information in a clear, concise way. Using Tarot as the main method for her psychic abilities, her spreads are designed to uncover answers about relationships, family, business and of course, your spiritual path. Allison’s reading are unique in that she has the ability, in just one sitting, to transform your goals and dreams into an action plan for success. People are amazed at the accuracy of her readings which is testament to the fact that Tarot cards provide a direct connection to information downloaded from the other realms. A Tarot experience with Allison will reveal what is most important to understand at the time of the reading and will provide immense comfort and wisdom for each and every seeker. Available every 3rd Thursday from 11 – 4 pm. 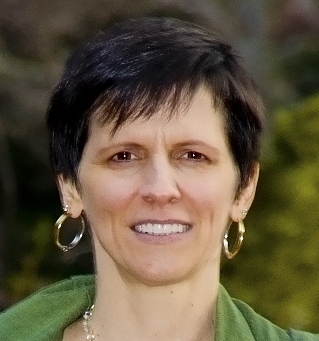 Kathy is a Restorative Energy Practitioner. She has been committed to the health and wellness benefits of the minerals kingdom (crystals) most of her life and continues to pursue the greater knowledge of medicinal gems and minerals in order to share that knowledge and the health benefits with others. Healing with crystals integrates with your frequency to help clear, balance and stimulate energy that has become stuck due to everyday activities, stress, illness, pain and trauma. Kathy checks for such blockages to restore your energy flow to allow you to let go of that which no longer serves you and make room to receive the blessings you deserve. 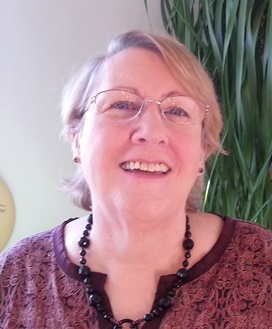 Kathy also incorporates other modalities to support your personal unfolding through heart-centered living including her intuitive insights and messages, Chinese Stone Medicine, Daoist Tradition, Reiki/LaHoChi, and Emotion Code. 45-60 minutes is recommended for maximum effectiveness. 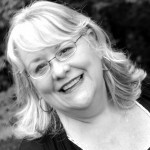 Sandra is a gifted and talented Spiritual Intuitive and Tarot Reader. 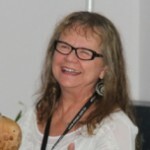 She has been assisting others with her gifts of insight since the 1980’s. The Hansen-Roberts Tarot is the deck she uses to guide her readings along. 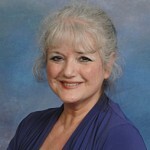 Sandra is a Reiki Master/ Teacher and gifted healer as well. She walks the Red Path and frequently holds teaching circles in her home. In addition, Sandra does coaching, training and empowerment seminars locally and on a national level. 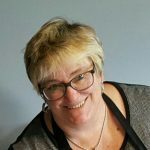 “Helping others find their spiritual self and personal empowerment is my Soul/Life’s work.” Sandra’s work is direct, no-nonsense, honest and from the heart. 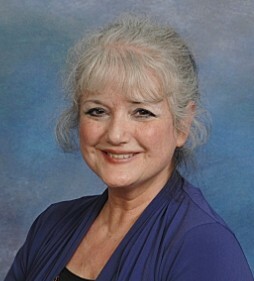 Sandra has been assisting others with her insight and spiritual counseling for nearly 30 years. She possesses extraordinary listening skills and innately knows the precise question to ask … at the right time. These skills are magnified with clarity. The information delivered is a reverent sharing, conducted in a sensitive manner, dedicated to your upliftment, and heightened awareness of your personal spiritual journey. Sandra uses many tools for your enlightening experience. 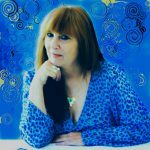 As a Reiki Master/Teacher, Tarot Instructor, Gifted Intuitive and a Channel for the Highest Good for All Concerned, she offers a grand opportunity for enlightenment and spiritual growth. The information she receives provides personal insight and practical application in your moment to moment awareness and activities. 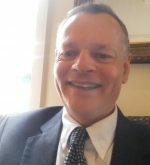 August uses his abilities as a Reiki Master and intuitive counselor along with his patented PyradymTM Technology to channel a personal sound and vibrational healing Experience. Working with your guides and your intention, August uses PyradymTM to promote emotional and spiritual growth, to provide an energetic clearing and shifting, and to assist you with your desired manifestation. PyradymTM uses the combined healing modalities of low frequency sound, colored light, physioacoustic vibration, as well as Sacred Geometry and crystals, to produce an altered state of awareness and connection to Source. $40 for 30 minutes; $80 for 1 hr – cash. Call us at (828) 687-1193 for an appointment. 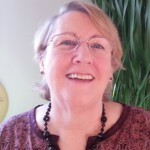 Paula is a trained in Reiki I and II, Reconnection I, II and III, SRT, and Hypnosis. She believes that when we come into our current lifetime that we bring in with us baggage, attachments and Karma from other lifetimes. She sees this like the chains and money boxes attached to Marley in “A Christmas Carol”. She believes that repetitive patterns in ones jobs, relationships and family are linked to these chains that bind. These past life issues may also affect your health and well being. By working with TEC (Total Energetic Clearing) and accessing the Akashic Records she can help clear out the baggage that prevents us from achieving our true potential, and allow you and your path to be clearer and more complete.